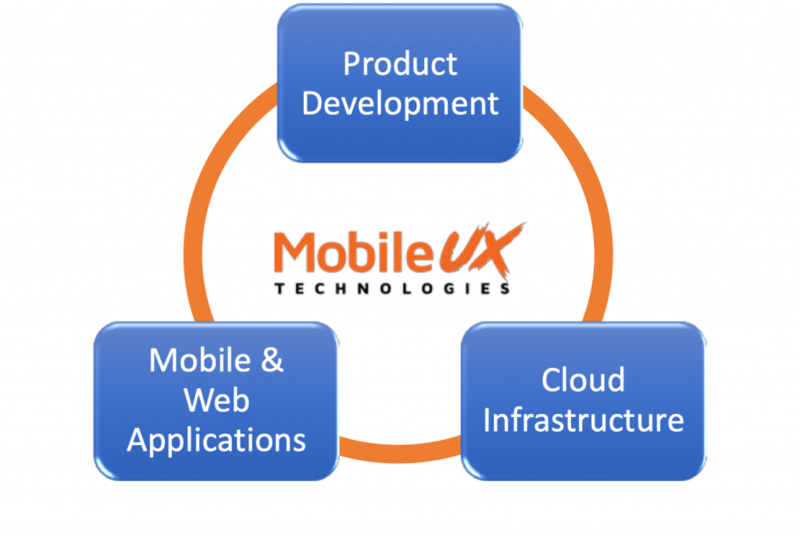 At MobileUX Technologies our goal is to revolutionize the way people use technology and mobile solutions. We are leveraging data-driven, cutting-edge technologies, to simplify the user experience while re-inventing the way businesses can use mobility insights to propel growth. As an agile organization supported by a seasoned Leadership Team, we are committed to driving continuous innovation to simplify the mobile experience, across devices, platforms, and applications, providing unique and intuitive solutions for users and businesses. Whilst developing our own products, we have built significant competencies in application development, cloud solutions implementation and support as well as in data warehousing and data analytics. As a result, we expanded our business and started offering these competencies as a service. 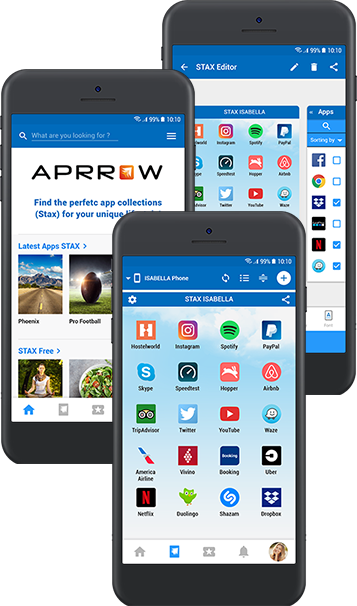 Be an App Pro with APRROW! MobileUX can bring your vision to life, help you accelerate your development process or simply provide the support you need to keep your application running. Want to know more about MobileUX?